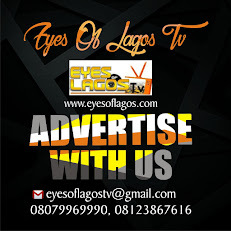 Death of 20 years old Model in Akure: Boyfriend arrested. AKURE : The killer suspect of a 20 year old Model by the name Ajila Oluwaseun Motunrayo Ajayi who was reported to have been raped and stabbed to death in Akure, the Ondo State Capital on Thursday October 4th, 2018 has been arrested by the Ondo State Police Command. The phone conversation the Igbere Tv Reporter in Ekiti State had with the Police Public Relations Officer (PPRO) in Akure, Ondo State Capital, Mr. Femi Joseph confirmed the arrest of the suspect and the assumed killer who is by the name Jibola Ebenezer of the age 22 years old. The Police Public Relations Officer, Mr. Femi Joseph informed Igbere Tv about the phone calls the suspect and the assumed killer, Jibola Ebenezer puts across to the mother of the deceased two hours earlier before she returned home from her working place, Mrs. Ajayi Yemisi, a 60 years old woman, who lives at the Ijoka Abusoro in Akure, asking about her whereabouts around the particular time the suspect had committed the crime making the mother of the deceased to suspect the boyfriend's action. 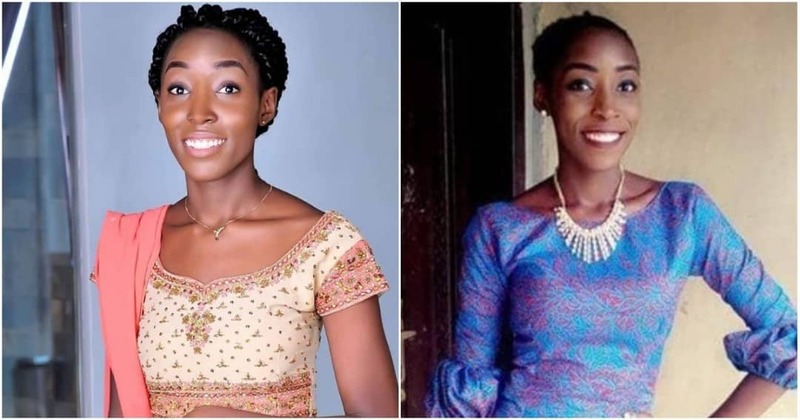 Femi Joseph, the Ondo State PPRO, according to the explanation given to the police by the mother of the deceased, Mrs. Ajayi Yemisi said: "she was surprised when she met the lifeless body of her daughter lying on the ground when she got back home from work around 6:00pm on the faithful day. The mother of the deceased informed the police her daughter and boyfriend were not in good terms until the incidence happened".